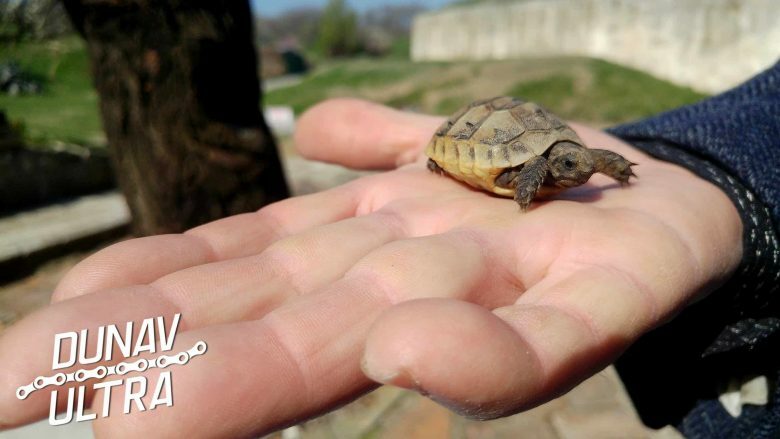 We found this little friend in the fortress Medjidi Tabia, Silistra. 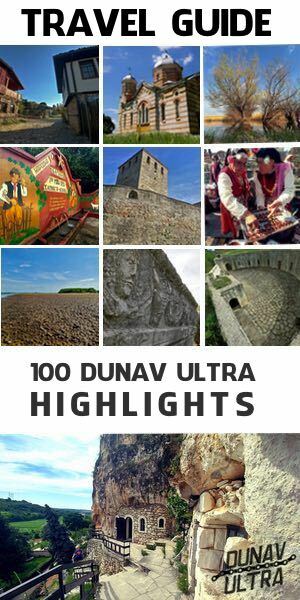 The fortress is included as one from the “100 Dunav Ultra Highlights” – the first of its kind bicycle Travel Guide dedicated to the Dunav Ultra Cycle Route. 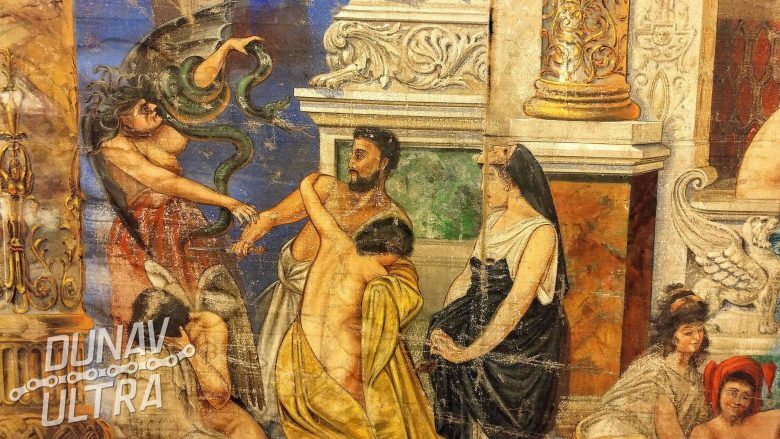 The historical museum of the Danubian town of Lom preserves an invaluable exhibit – the original theatrical curtain of the Lom Theater, painted in the last century by the famous Czech artist and decorator Adolf Kvapp. The curtain is a huge piece of fabric made by using a special technology and was first presented on the stage in 1910. 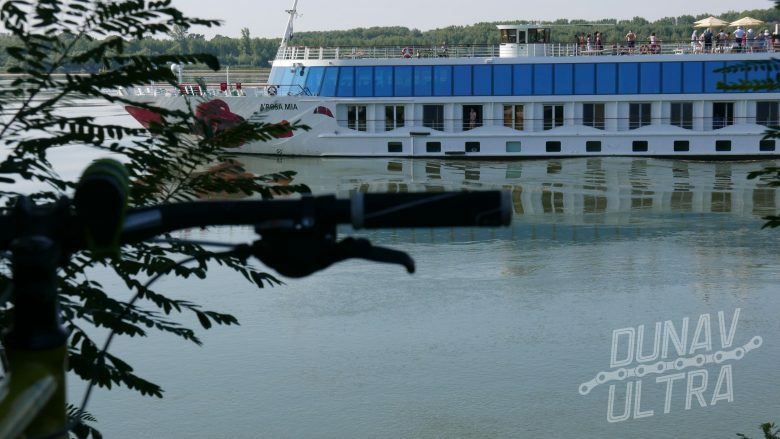 But what makes a theatrical curtain among the most interesting sights of the Dunav Ultra bicycle route? Is it really possible that the poorer economic area of ​​the Danube in EU could become a tourist destination? that could be able to pull the interest of cycle travelers coming from all over the continent or even from outside Europe? Let’s try to answer the core of the question, let’s try to understand what makes a bicycle trip along the Danube in Bulgaria a unique and interesting experience; what are the reasons why we can assume a growing interest in this experience. 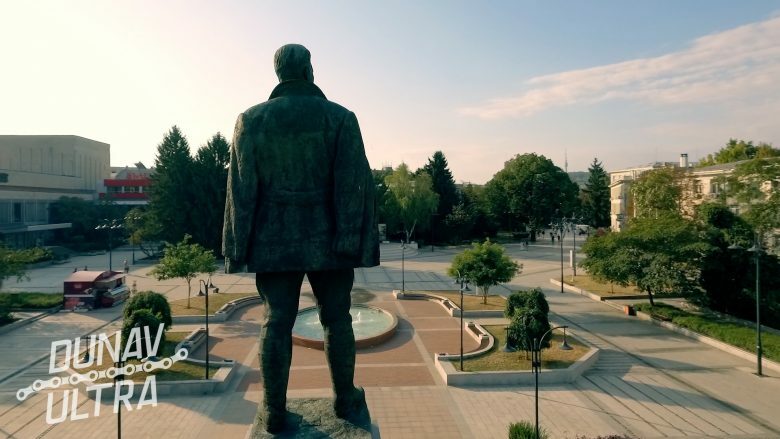 Only few kilometers from the town of Tutrakan in the direction of the village of Pozharevo* and next to the bank of the Danube, hidden in a small grove, there is a modest monument, dedicated to the march of the Revolutionary Anastas Stoyanov (30), known as Tanyo voevoda**. The Synagogue located in the Bulgarian town of Vidin is a unique building that impresses with its architecture, history, recent past and … future. 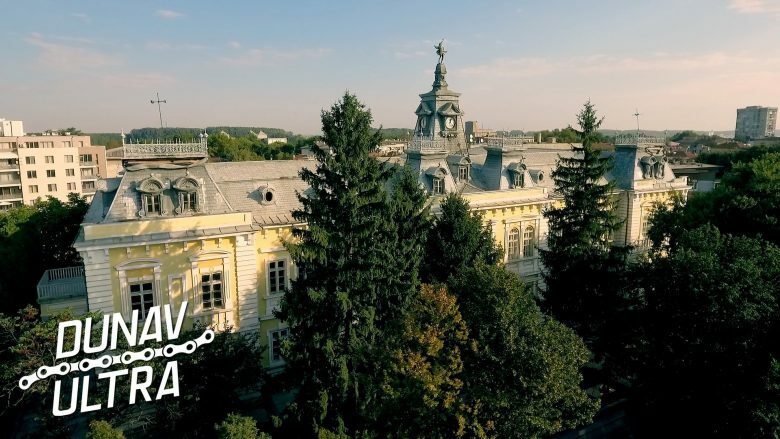 Just few days ago it became clear that one of the symbols of today’s Danube riverbed in Bulgaria will literally rise as the new owner of the building, Vidin Municipality, has defended a project for full recovery and transformation of the ruins into a modern tourist attraction. 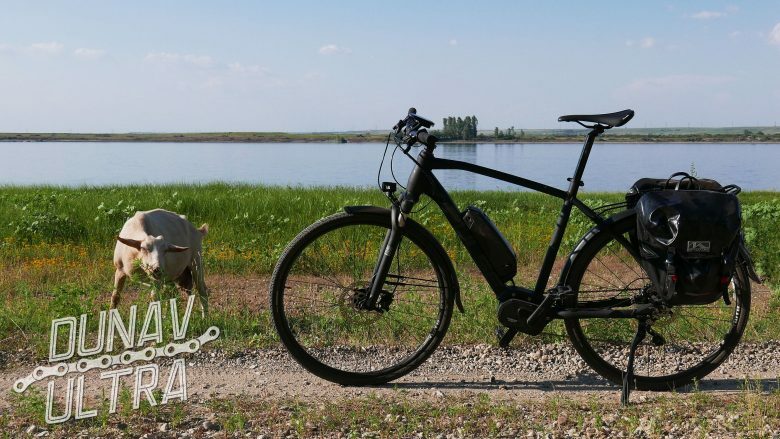 The story of the Dunav Ultra project begins in 2014 when its founder, Boris Begamov (50) driven by his personal motivations and by a great passion for cycling, decided to design and cover in less than 48 hrs a 682 kilometers cycle route in the North border of Bulgaria. 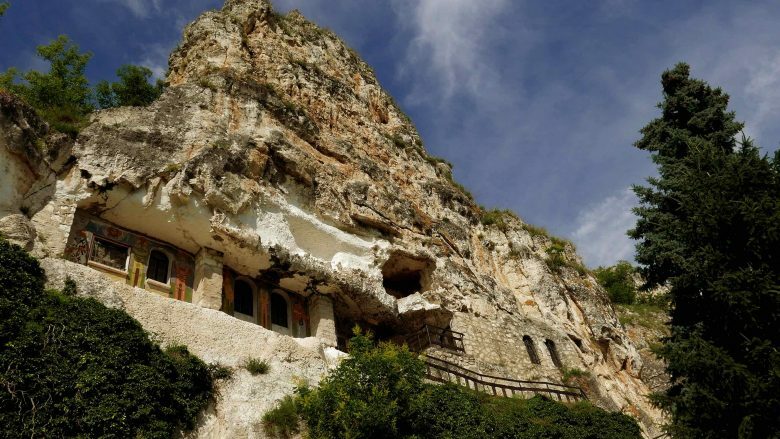 The amazing Basarbovо Rock Monastery, located near the Basarbovo village, Ruse district, is a new site, shown in the series of official promo videos, dedicated to this year’s Dunav Ultra Cycling adventure. The Teaser lasts three minutes, but they are enough to attract the interest of every (cycle) travel enthusiast around the world. The Danube path naturally offers a cycle route of great interest to both European tourists and tourists from other parts of the world. Second river in Europe in terms of length, the Danube has an exceptional character because of the number of countries crossed, ten, and the extent of the regions that it touches: with its waters it connects Europe from the west to the east. 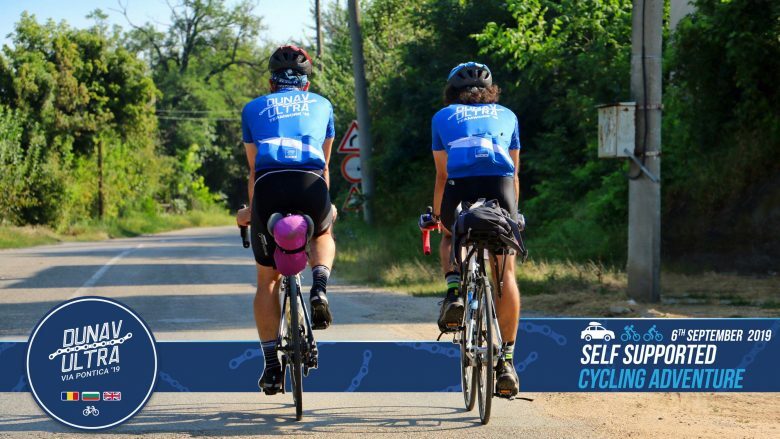 (Български ТУК)A record number of cyclists will participate in the sixth consecutive edition of the 680-km long Dunav Ultra Cycling Adventure this year. All the 100 pre-announced “seats” are booked, seven months before the start of the event. The temple statue of the Goddess Fortuna (which corresponds to the Greek Tyche, the Egyptian Isis) found in the ancient Roman city of Ulpia Oescus (today the Bulgarian village of Gigen) is one of the most remarkable archaeological finds in Bulgaria. 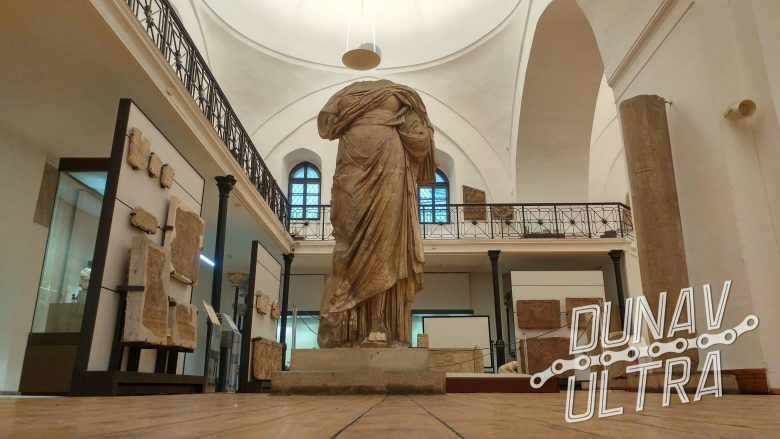 Today the statue (about 3 meters high) can be seen at the National Archaeological Museum in Sofia. 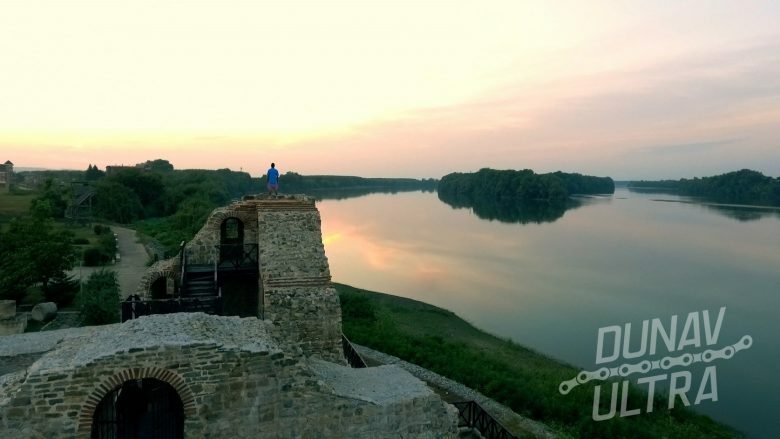 The first official teaser of the growing popularity in the country and abroad – the “Dunav Ultra Cycle Adventure” is already on the Internet. 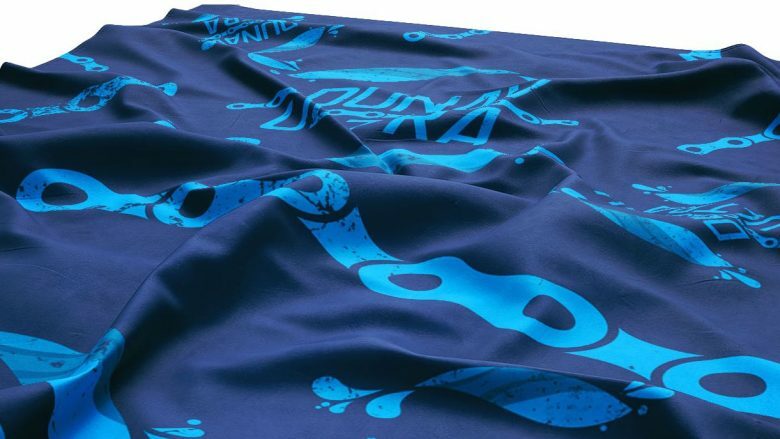 The video is part of the advertising campaign of the event, which will take place in the late summer of 2019. If you are a Danube bicycle traveller in Bulgaria, the town of Nikopol should be one of your stops during your cycle journey. 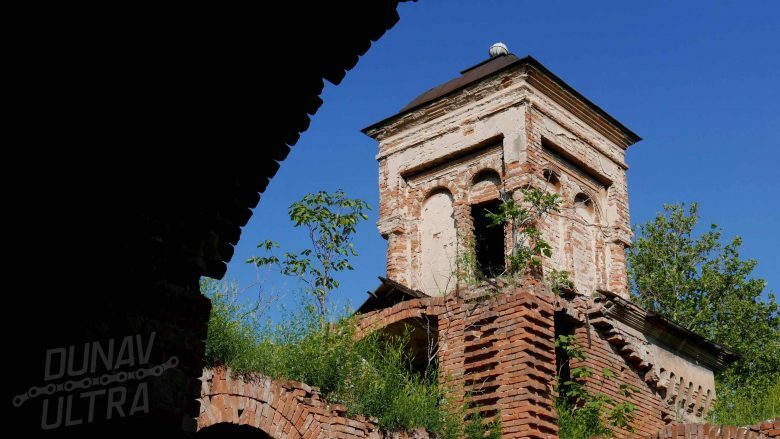 It’s not only because the upcoming hilly terrain to the next bike stop (the tillage of Vabel), with it’s long centuries of history, Nikopol has few interesting places to visit it. 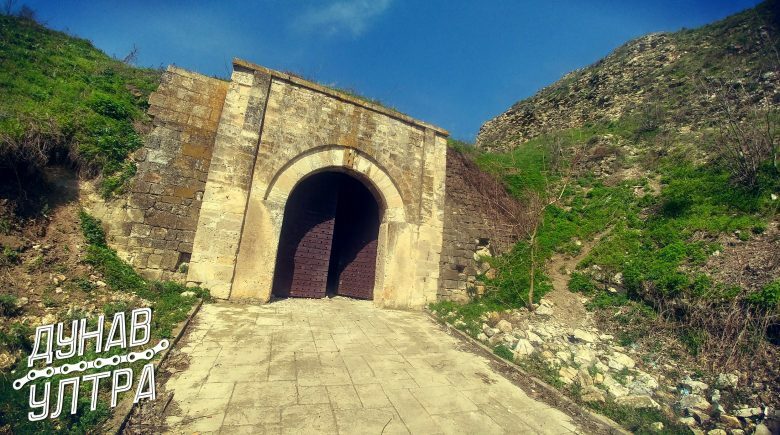 One of them – the Shishman’s Fortress and it’s Gate is such a interesting site from our Dunav Ultra Cycle Route . Watch a great short documentary directed by the talented author Key Hannahan. 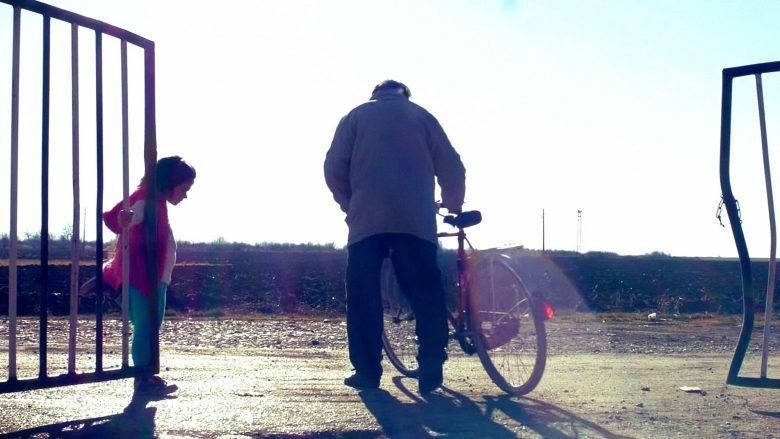 The movie is dedicated to the village of Altimir, which is located only 20 km away from the town of Mizia – the administrative center of the Municipality of Mizia and part of the Dunav Ultra Cycle Route. 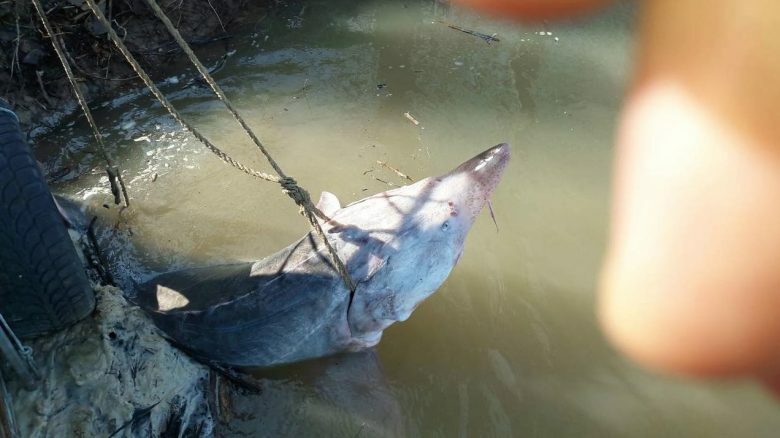 A large 200 kg Moruna (the Danube sturgeon, Huso Huso), estimated with the caviar of 20,000 euros on the black market, was confiscated and returned back to the Danube. The news was distributed earlier by the Executive Agency for Fisheries and Aquaculture (NAFA). The Moruna was caught in the Danube region around Silistra. And after a signal by authorized persons they found it alive – it was marked by WWF representatives and released back to the Danube. 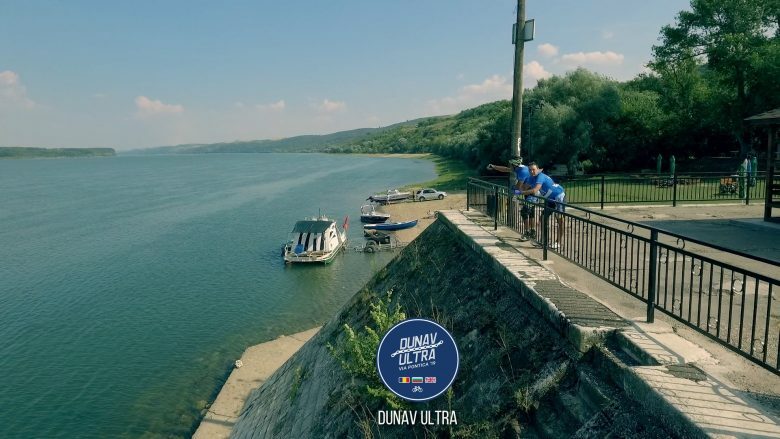 From today official registration for the sixth consecutive annual bicycle adventure Dunav Ultra 2019 is available. The event is formed as the most popular mass event for cycling lovers of the Dunav Ultra Cycle Route – a total of 680 km along the Danube to the Black Sea in Bulgaria. Mezhidi Tabia Fortress (Turkish Fort Abdul Medjid) is an impressive historical attraction along the Danube River in Bulgaria. 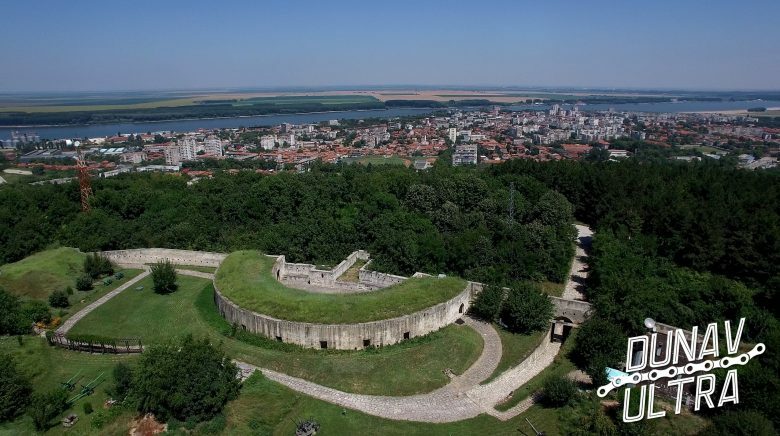 Located in the area of the city of ​​Silistra, the fortress is also one of the most interesting sites on the Dunav Ultra Cycle Route. 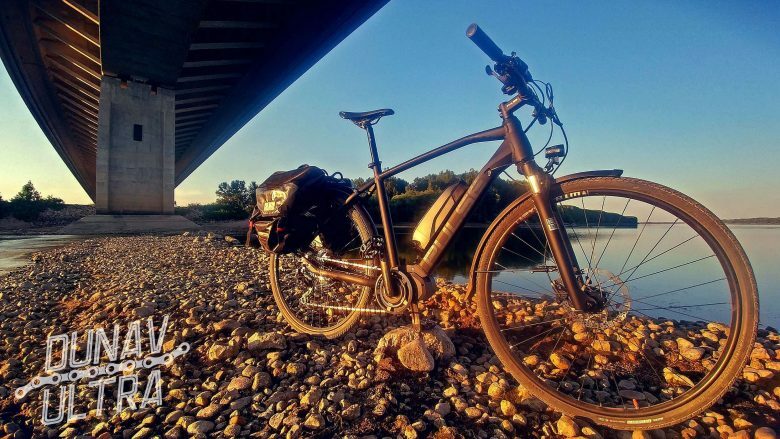 Whether you are a continental bicycle traveler or you are Dunav Ultra fan – the site is one of the most interesting POI around. The two friends and velo enthusiasts Svetoslav Andreev and Daniel Donev are amateur cyclists from the Bulgarian city of Varna. 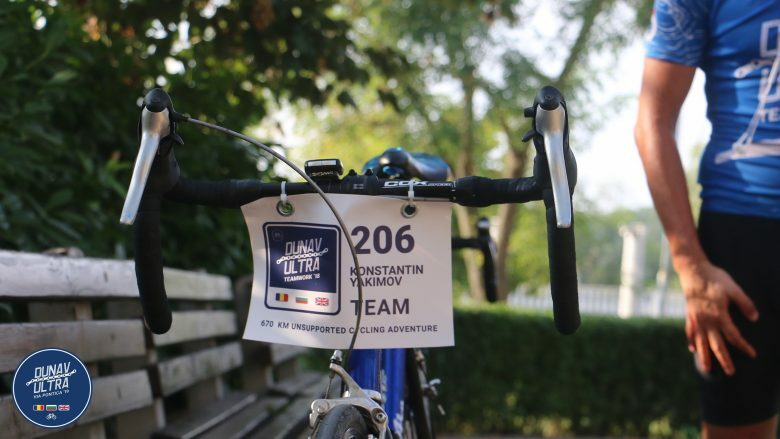 At the end of the summer 2018 they participated as a cycle team in the unique 670-km cycle challenge named Dunav Ultra: Teamwork. The challenge took place on the bicycle route along the Danube River in Bulgaria with the same name – Dunav Ultra. The town of Vidin is one of the most remarkable cities along the Danube River in Bulgaria. Here is the starting point of our annual Dunav Ultra cycle challenge, here is the first logistic stop for every international cycle traveler. 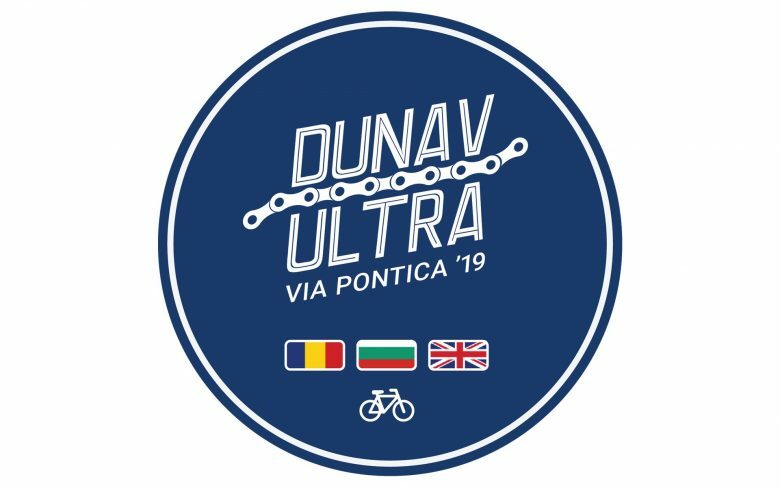 We are presenting you the official label that will accompany our 680-km self supported bicycle challenge Dunav Ultra: Via Pontica 2019. The new sign is presenting our logo plus Bulgarian and the Romanian flag, as well as the English flag as a symbol for the international participation. 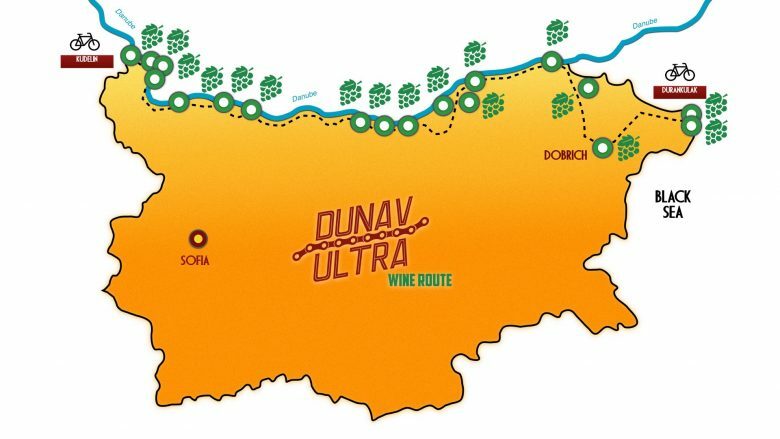 Our brand new product – The Dunav Ultra Wine Route is coming soon. The incredible Danube region and the unique varieties of grapes growing along the Danube, Dobrudzha and the Black Sea in Bulgaria, become a natural added value of the Dunav Ultra Cycle Route. Your bicycle or even any adventure or cultural travel along Danube in Bulgaria could be much better with the taste of great wines. Daniel Donev and Svetoslav Andreev are the participants from the first cycle team that reached the endpoint of this year’s 670-kilometer Dunav Ultra: Teamwork Challenge. They started from the Danube city of Vidin, Bulgaria and after an epic 2-days travel (split as 400 km + 300 km a day), they reached the final point – the village of Durankulak (the Black Sea) in 38:00:00 hrs. They have done their travel without any support car or service. 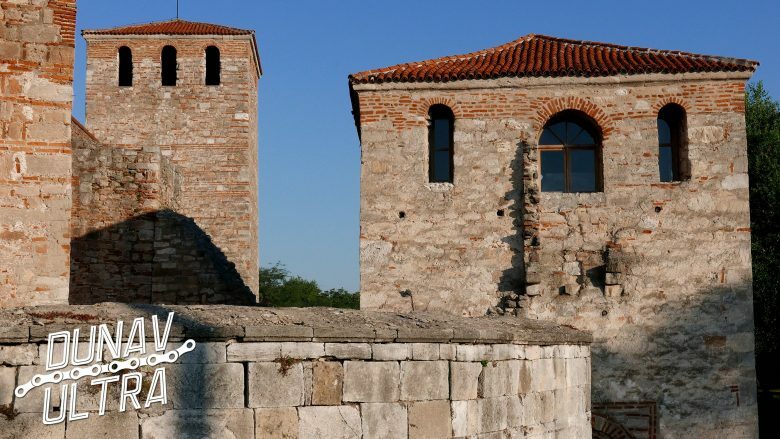 We are located at the top of the tower of the medieval fortress Baba Vida, located on the Danube coast in the center of the city of Vidin. 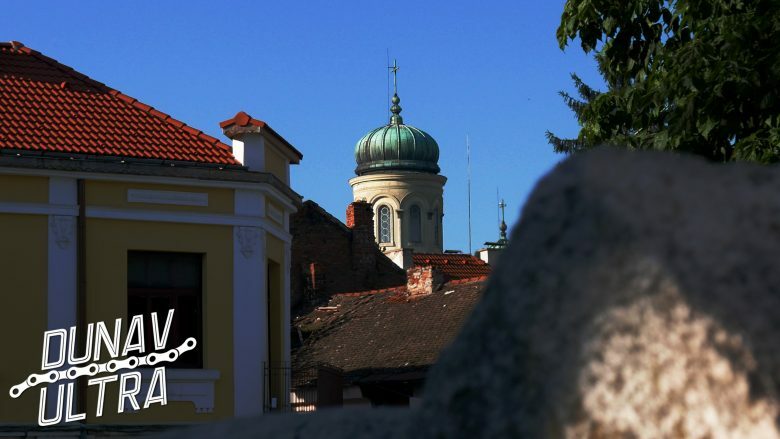 If you are interested to discover some historical buildings during your bicycle trip along Danube – this one is the best places to do it. Baba Vida is the only fully preserved medieval castle in Bulgaria – one of the real wonders along Dunav Ultra Cycle Route​. 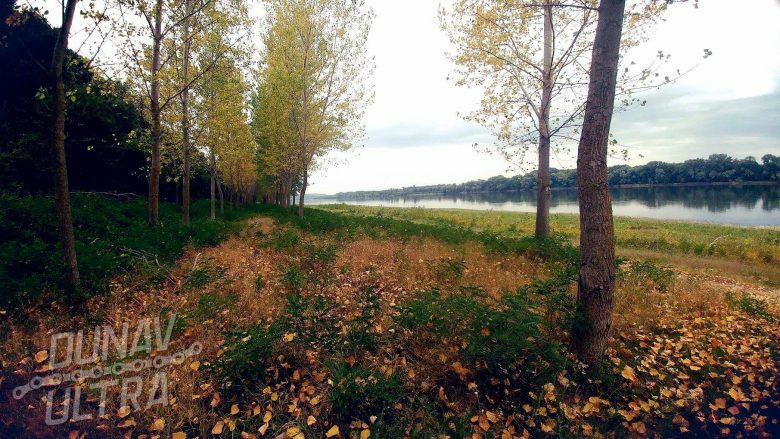 The great river bed formed by the Danube near the village of Koshava is one of Dunav Ultra cycle route real wonders. 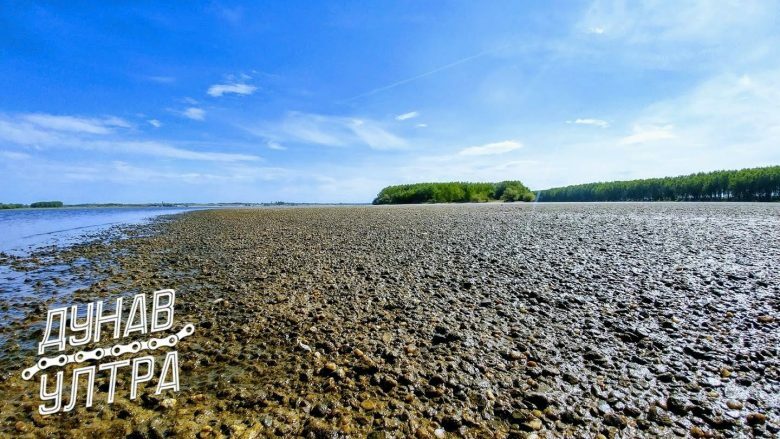 During the season, when the Danube is less full of water, at the big riverbend before the city of Vidin opens an impressive area named by the locals as “the Golden Beach of Koshava”. 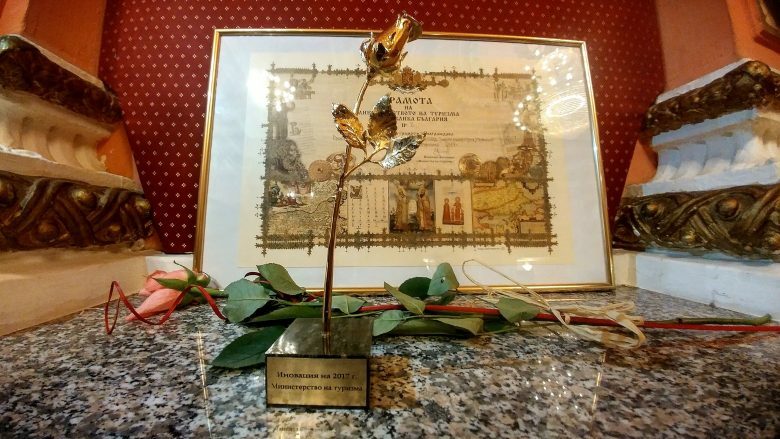 The “Dunav Ultra” Cycle Route became the big winner of the “Innovation” category in the Annual Tourism Awards 2017 – a competition under the auspices of the Ministry of Tourism of Bulgaria and a forum presenting the most interesting tourist sites, destinations and campaigns that took place during the year in the country.